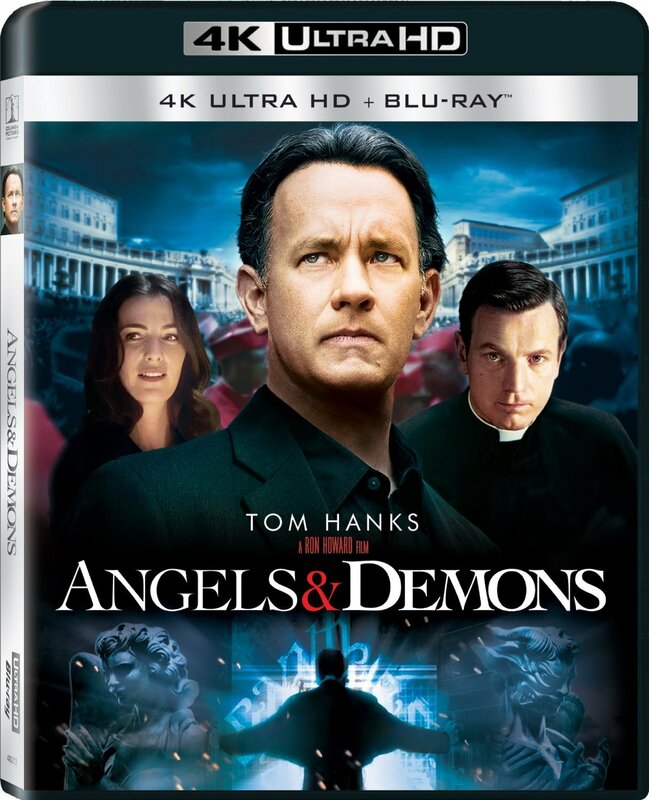 Tom Hanks reprises his role from the 2006 film 'The Da Vinci Code' as Harvard symbologist and religious expert Robert Langdon, who works alongside the beautiful Vittoria (Ayelet Zurer) to unravel the clues behind a priest's murder and prevent a terrorist act against the Vatican by resurgents of an ancient secret brotherhood known as the Illuminati, the most powerful underground organisation in history. Synopsis: Tom Hanks stars as professor Robert Langdon, the most respected symbologist in the United States, who uses his knowledge in order to decode a symbol on the skin of a murder victim. The clues put him on the trail of an international conspiracy involving the Catholic Church.